Two new teams are set to join the Indian Super League in 2017-18 season as it was revealed by the All India Football Federation (AIFF) on Monday. Bengaluru FC will become the first I-League club to be integrated into the ISL. The club, who are owned by JSW Group, had won bids along with Tata Steel company who will establish a team reperesent Jamshedpur city. 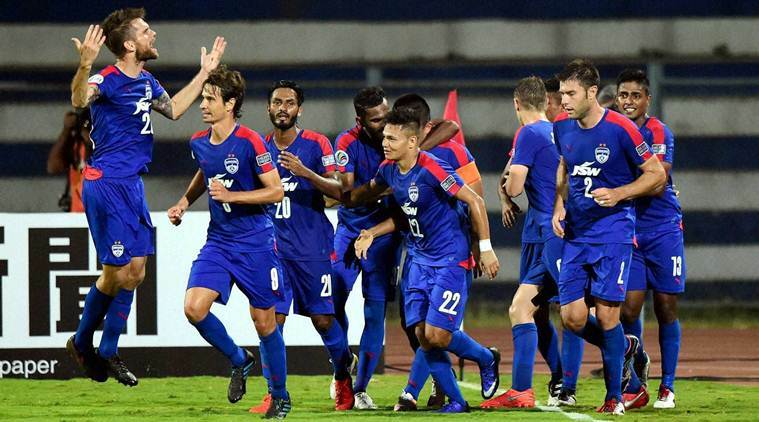 As a result, the two-time I-League champions and AFC Cup runners-up from Bengaluru city will no longer feature in the India’s main domestic competition next season. Another I-League outfit, Mohun Bagan and East Bengalr eportedly have also been bidding to enter the league but they are adamant not to pay franchisee fees. “The inclusion of two new clubs came through the ‘Invitation To Bid’ tender process floated by FSDL last month,” said AIFF General Secretary, Kushal Das was quoted by TOI. The ISL is not a part of the Indian football pyramid since the franchise-system league was founded in 2013, but there was a plan to merge it with I-League in the future.